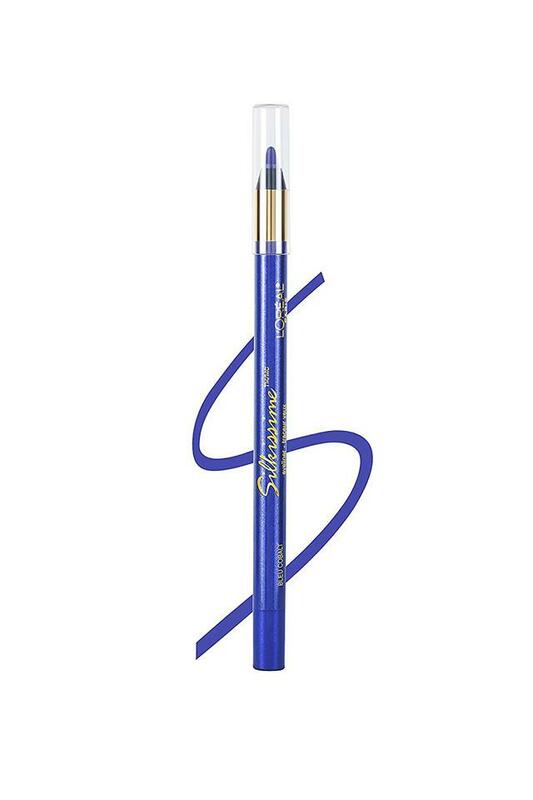 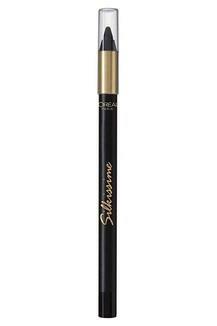 This season make a chic style statement by adding a fun pop of color to those gorgeous eyes with loreal paris infallible silkissime eye pencils from the house of Loreal Paris. 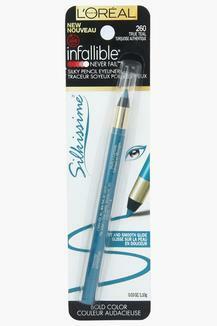 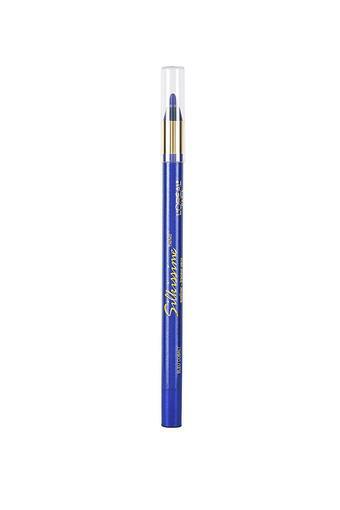 Creating perfect lines with every stroke, our first silk inspired colored pencil, infallible silkissime glides like silk highlighting those expressive and confident eyes. Our smudge proof formula lasts for up to 16 hours and gives an intense color from dawn to dusk. 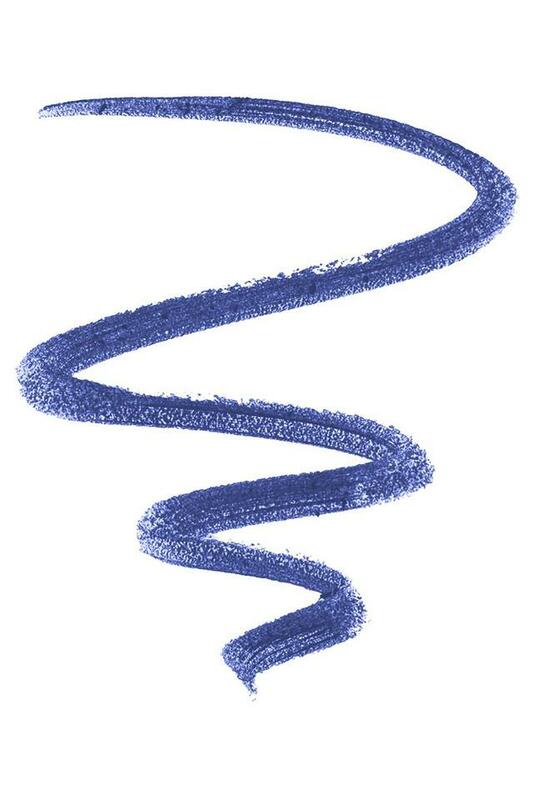 Get your eyes intense color from dawn to dusk in this season.